Leading Service Provider of flexible staffing solutions, job consultant services, kuwait manpower services, bahrain manpower services and qatar manpower services from Mumbai. 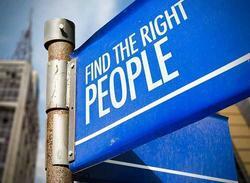 we i.e Mivian international is the leading and well known organisation engaged in the HR services. one can increase his bussines thorugh dedicated employees and we can provide the same. Mivian International Pvt Ltd. is an ISO Certified International recruitment consultant. We are based in Mira-road, Thane. We specialize in selection and placement of white collar and Blue collar manpower categories besides blue-collar categories of skilled, semi-skilled and unskilled personnel catering to Oil & Gas Industries, Petrochemicals, Offshore, Power Plants, Civil Constructions, and Hospitality among others from our extensive database of candidates from different industries, segments, and states. Mivian International is a group of experienced professionals from the recruitment and staffing field, with a collective experience of a few decades in India and Overseas. 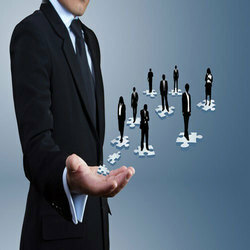 Our team has extensive experience & expertise in all aspects of the recruitment & Staffing field. 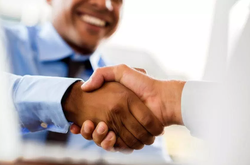 Our Team has a reputation for delivering exceptional results by following a methodical process, maintain total confidentiality and develop great partnerships with clients and candidates. Mivian International is now engaged in Kuwait for the Manpower services and we are able to provide the candidates which can grow your organisation like anything.